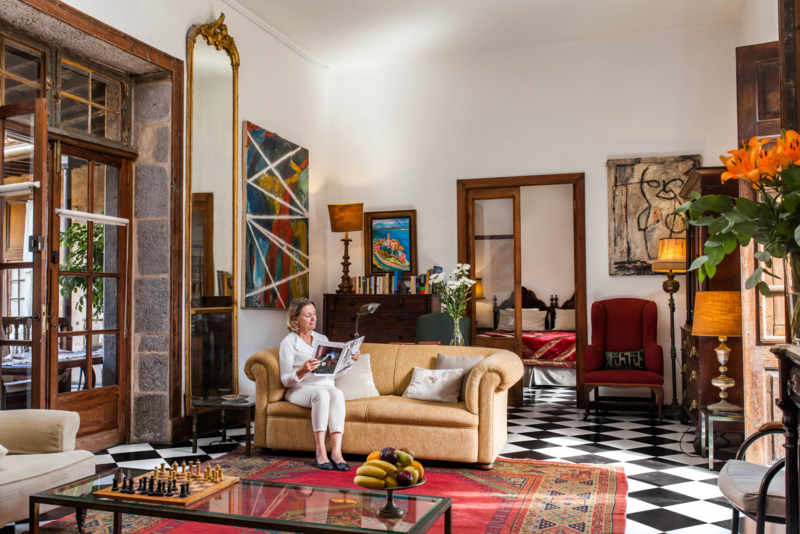 TAMARIND is an impressive beautiful apartment with intriguing interiors providing a relaxed and eclectic mix of antique furniture, 500 year old stone walls, high wooden ceilings, inspiring contemporary art and tiled terraces. 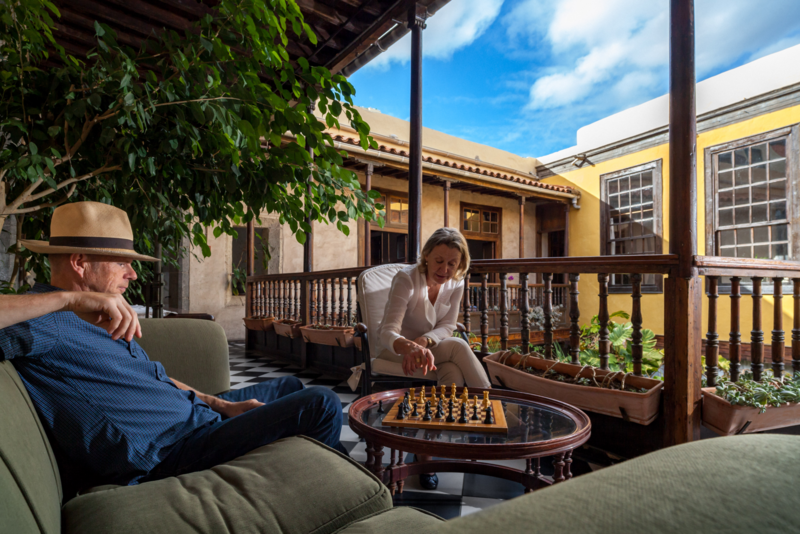 Accommodating up to 2 guests, the apartment comprises 1 great bedroom, excellent living room, a spacious bathroom and kitchen plus terrace with a large dinner table and sofa. TAMARIND has a total area of almost 100 m2.